Glenn and Regina Graham have been married since 1977. They have two grown daughters and two grandchildren. 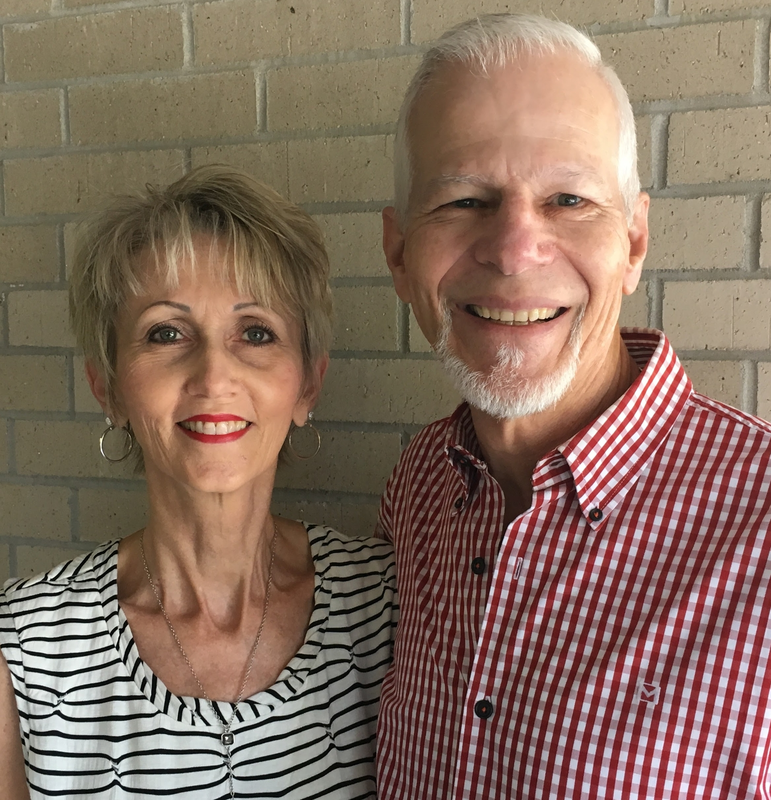 Prior to being an elder, Glenn served for many years in our youth ministry, as house church leader, and assisted in the financial planning and administration. Regina has taught a children’s class at LRC for many years and has served as the Home Away from Home Minister. Both Glenn and Regina have served at LRC since its formation. Jeff and Gail have been married since 1973. They have three adult children and three grandchildren. 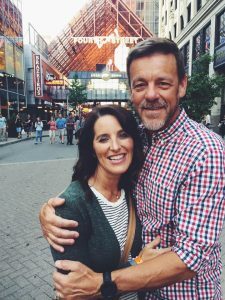 They have worked in part-time ministry, full-time ministry, and have served as missionaries in Scotland. 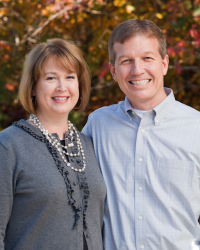 They began attending Little Rock Church in 2013. 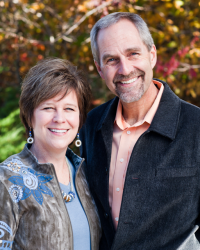 Jeff and Gail have served as house church leaders. Jeff regularly teaches an adult Bible class. Gail has served as a mentor in the women’s ministry. Stacy and Kathy Peters have been married since 1975. They have three children, all married, and five grandchildren. Stacy was a worship leader at Little Rock Church for many years and still serves in the Worship Ministry; he teaches adult classes at LRC from time to time. Kathy has served in the Children’s Ministry for many years. Stacy says of Little Rock Church, “These people have taught me how to be a man, how to be a husband, how to be a dad, and how to be a Christian. There’s not a better place in the world to raise a family.” Both Stacy and Kathy have served at LRC since its formation. Scott and Ashley have been married since 1990 and have three children. Scott has served as a house church leader, has worked with the youth group, taught classes and serves on the preaching team. Ashley has served in a teaching role for many years and as a mentor in the women’s ministry. They have both been involved with LRC for close to 30 years. Jerry and Pam Reed met and married in Pine Bluff, AR. Jerry works as an engineer for Entergy Arkansas and has done so for many years. They have 3 children – all grown. Their son Matt is a member of LRC. Pam works on staff at Little Rock Church as the financial adminstrative assistant. Pam and Jerry have been at LRC since the beginning days in the Otter Creek clubhouse. Russ and Sue have been married since 1984. They have three children. 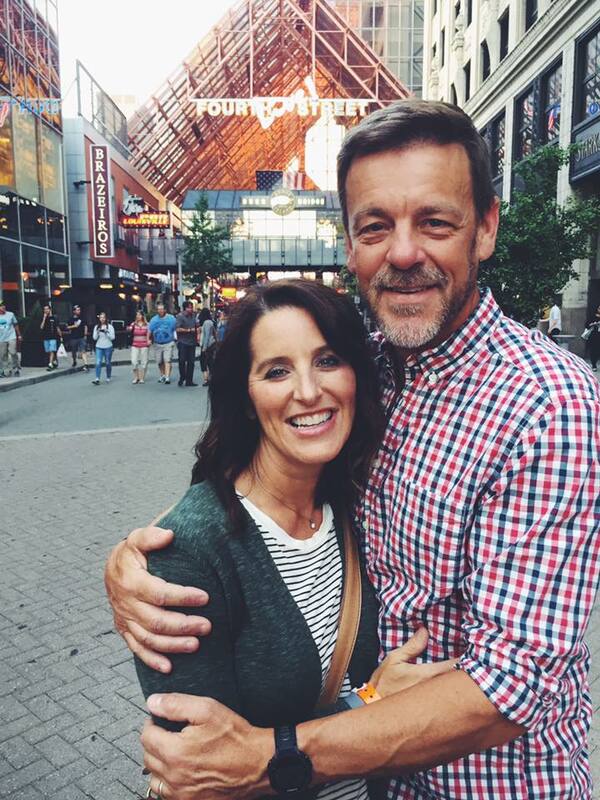 Prior to being an elder, Russ served as a house church leader and continues to serve as a teacher. Sue has also taught classes for many years. Both Russ and Sue have been at LRC since its founding.